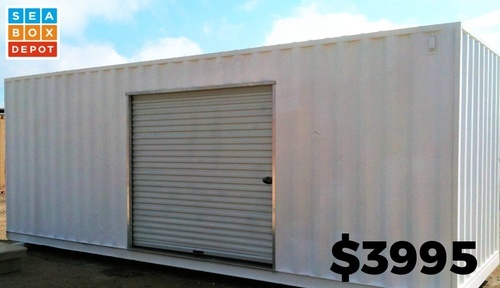 Designing and building containers for residential storage options and a variety of projects across construction, energy, military, and education sectors, to name a few. 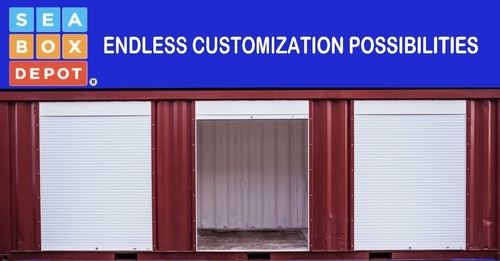 We are passionate about finding the right prefabricated container or creating the customized solution to meet unique specifications. 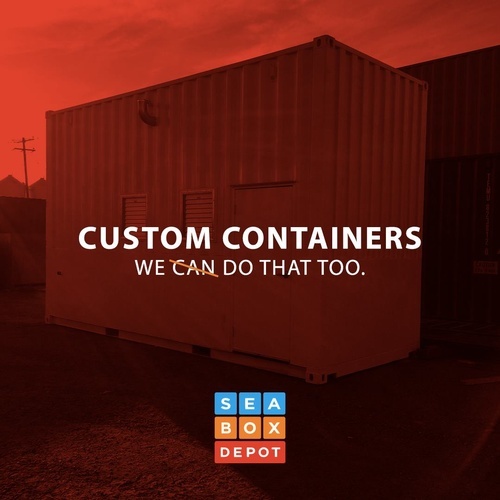 SeaBox Depot has grown to suit an increasingly diverse market in Alberta and around the globe. 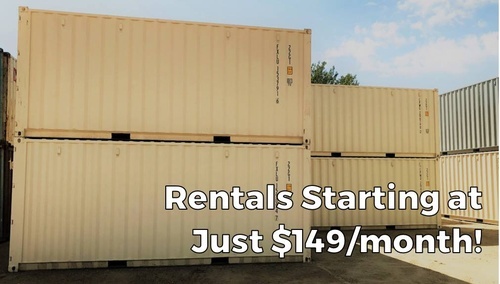 By hiring friendly staff who are wired to help people, finding or fixing a container is easy. SeaBox is here to help make the most of your new space every step of the way: from purchase, to set-up, to repairs, and finally maintenance.